Vatican City, Jun 7, 2018 / 10:30 am (CNA/EWTN News).- Pope Francis has sent a birthday greeting to Fr. Gustavo Gutierrez, widely considered the father of liberation theology, thanking him for his service to the Church and his dedication to the poor. Fr. 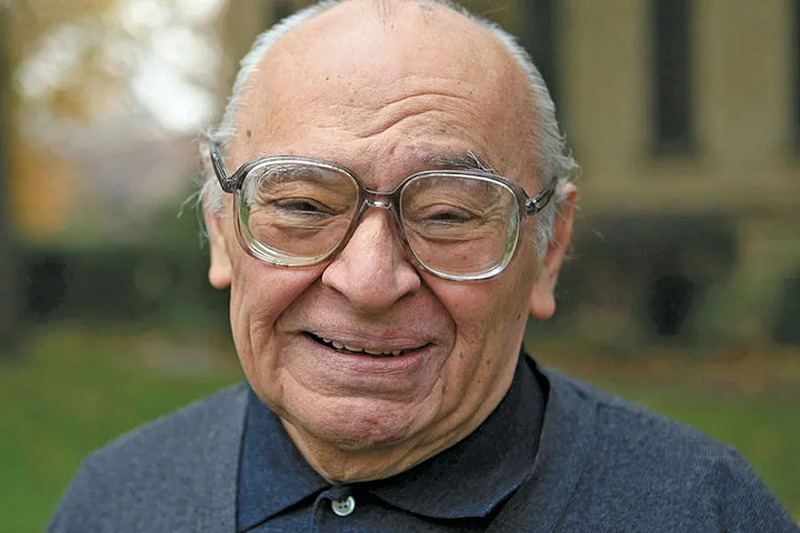 Gustavo Gutierrez Merino, who will turn 90 June 8, was born in Lima and is considered by many to be the father of the liberation theology movement, which sprung up in Latin America in the 1950s. Gutierrez is the John Cardinal O’Hara Professor of Theology at the University of Notre Dame. 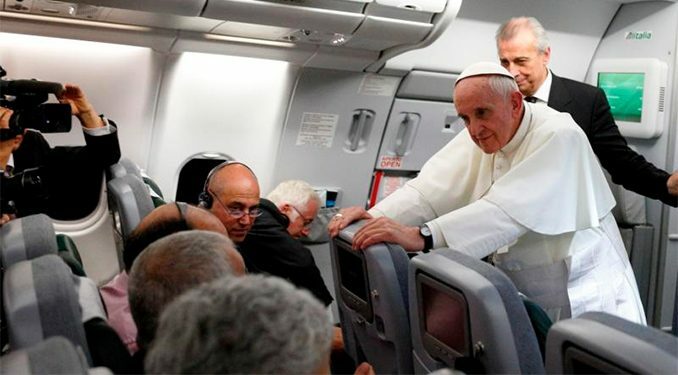 In a 2015, Gutierrez, wrote an article in the Vatican newspaper L’Osservatore Romano, saying there are two schools of thought on poverty, both of which are rooted in the Gospel. The Peruvian said that both “poverty as scandal and poverty of spirit” can be useful, however, their meaning must be interpreted in the modern historical and global context. Liberation theology is often criticized for offering a Marxist interpretation of the Gospel, focusing on freedom from material poverty and injustice rather than giving primacy to spiritual freedom. 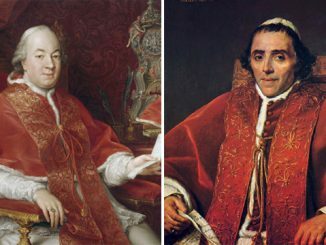 Gutierrez himself has never been censured by the Vatican, though the Vatican has warned about the implications of liberation theology and its excesses. That document was followed in 1986 by Libertatis conscientia, which presented Christian doctrine on freedom and liberation. “Through his Cross and Resurrection, Christ has brought about our Redemption, which is liberation in the strongest sense of the word, since it has freed us from the most radical evil, namely sin and the power of death,” the congregation said. Truth beginning with the truth about redemption, which is at the heart of the mystery of faith, is thus the root and the rule of freedom, the foundation and the measure of all liberating action.